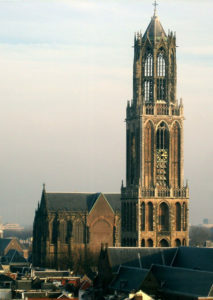 The St Maarten’s Church (or Domkerk) in Utrecht, see MeMO institution ID 21. The database also contains basic information on the institutions in which the sources functioned. If you wish to support research into commemorative practices in the Netherlands, you can make a donation to the Stichting tot Gedachtenis. You can find their contact details here, or you can donate directly: Bank account NL68 Trio 0390 9398 54 in the name of ‘Stichting Tot Gedachtenis’. Note: As of March 2019, the MeMO database is no longer updated.